Pregnancy problem aims to provide an authoritative guide to new research and clinical developments in the field of early pregnancy care and relevant other areas of gynaecology. We will also comment on any story relating to women’s health in general. The content may be of interest both to women who want to review the latest information on topical subjects, and also to health care professionals. Not all of it is serious and there are some blogs about “life” and the site is not meant to be serious all of the time. The content of the site is built by short “blogging” articles by contributing authors. There will also sometimes be abstracts and full PDF’s of relevant scientific papers, audio interviews with experts and critical reviews of areas of current practice and research. Comments from readers are welcome and hopefully will provoke interesting debate as well as give important relevant information to both women and their partners, the health care professionals that look after them and the media. The site is run by a Professor Tom Bourne, but this is a collaboration and there are contributors from a variety of sources – medical and non-medical alike. It is important to be clear that we cannot comment on the management of individual cases or give direct advice to patients. We can provide information to enable people to know the right questions to ask and understand the issues surrounding the problem they may have. We also hope the site will sometimes raise a smile, none of use can be serious all of the time. 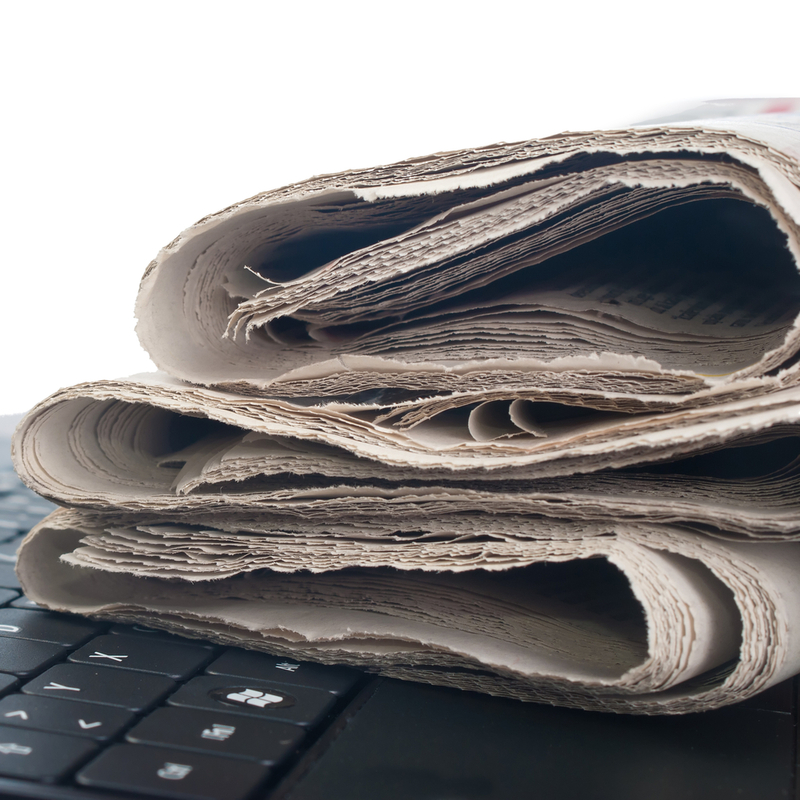 In terms of media – there are health stories all of the time in the newspapers, TV and radio. It can be hard to put these in context. Sometimes our contributors will try to do this. They may also comment on politics and anything else that catches their eye. To find subject matter on a subject type a word into the search facility or click on a key word. As the site grows – hopefully we will begin to cover subjects from miscarriage to malaria.